I offer a very relaxing, soothing and enjoyable experience, you will experience a quality professional service. 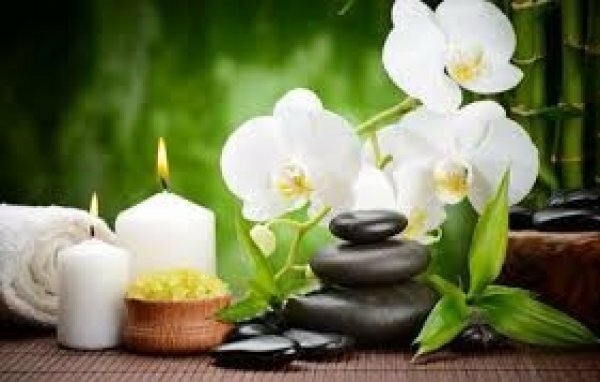 If you desire relaxation my essential oil massage is the perfect treatment for you. Please contact me on 0449 584 419 To book a relaxing massage today. If I don’t answer your call please leave me a text message as I cannot pick up while working.